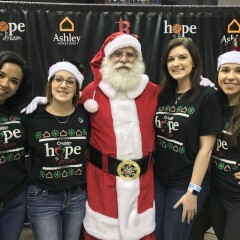 We hold an event in partnership with the Houston Rockets each year. We donate 100 beds to local children in need. It is very important that the event is kid-focused. Hiring Santa Boaz was the best decision! 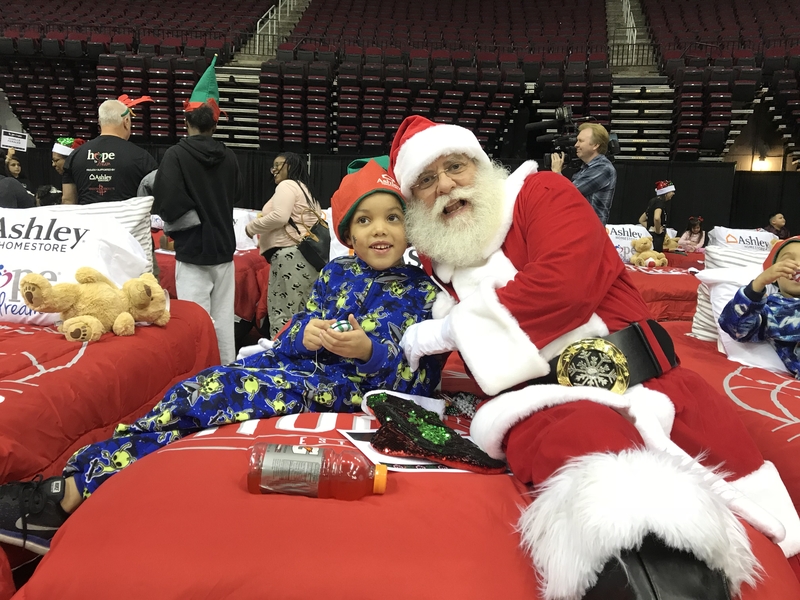 Our previous Santa had to cancel last minute and Santa Boaz was able to assist us in a short notice. He was very professional, arrived on-time, and was very kind. 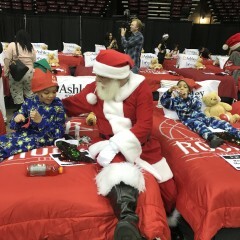 He was Incredible with the kids. I'm sure the kids were overwhelmed and excited to see him and he handled the chaos like a champ. He knew exactly how to be playful with them and he even walked around and interacted with the kids and their families when the photos were done. His costume was beautiful and you could tell he takes great pride in his work. 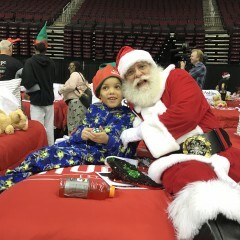 But, best of all, he just loved on the kids for a good two hours and you could tell it meant the world to them. Thank you for the outstanding review. 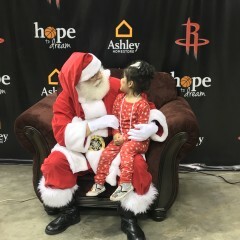 The compliments and thanks should go to Ashley HomeStore and the Houston Rockets. 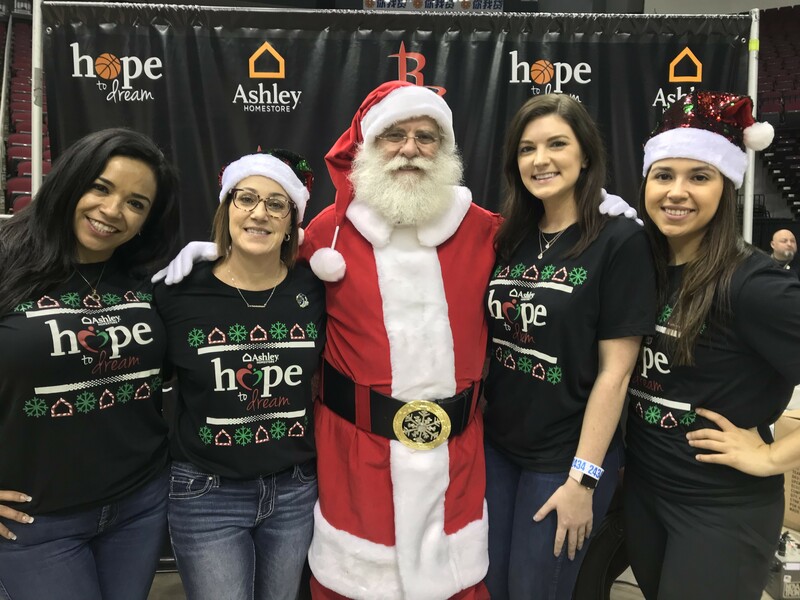 You all gave the children a gift of love and caring and your volunteers were there every step of the way. . My heart was trilled to see their faces and exhilaration when you told them that they were receiving the beds as a gift. 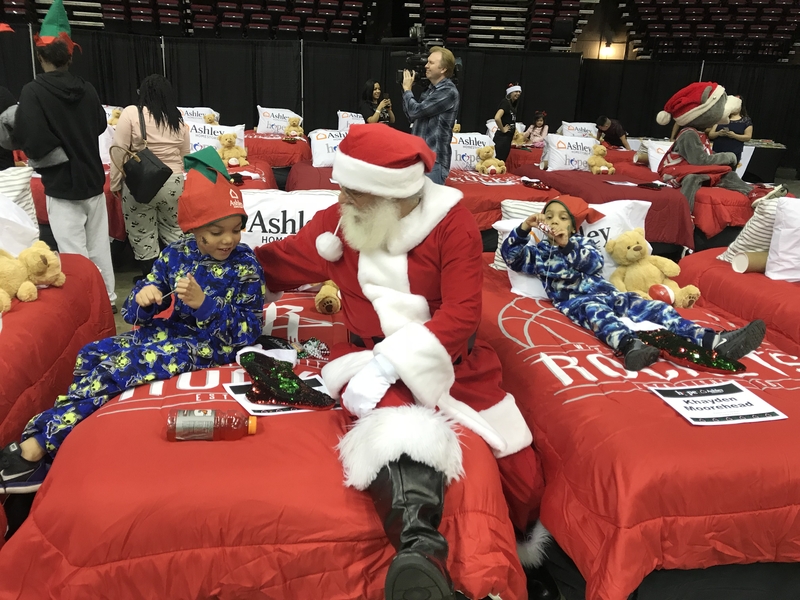 Not only did you donate the beds, you also gave the mattresses, sheets, pillows, books and other wonderful gifts and to top it off you delivered the beds to each home. 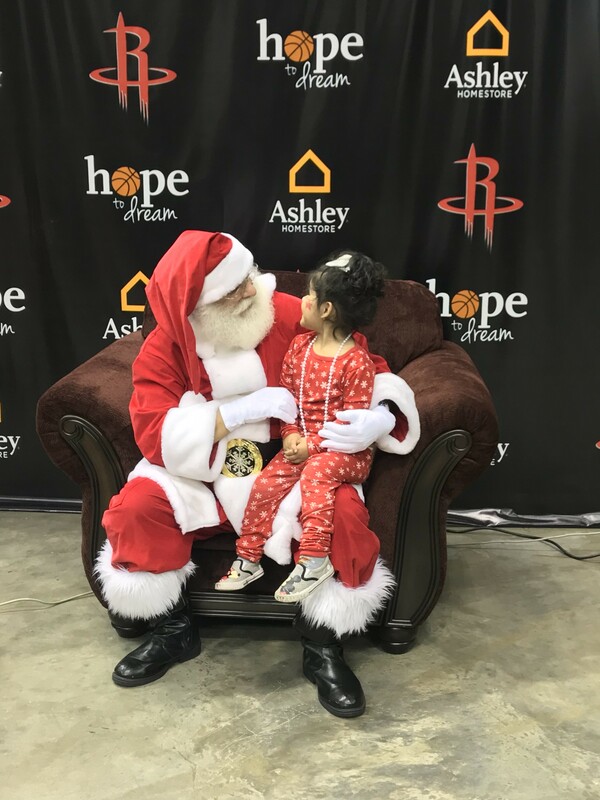 The children also got dinner, a tour of the Houston Rockets locker room, autographed pictures of Houston Rockets Stars and photos with Santa Claus. You are to be commended. Thank you as a fellow Houstonian. This was truly a joyful event.